Last month I talked about the importance of proper athlete assessment. We have been working hard behind the scenes to introduce a very comprehensive series of tests for all our members. Personally I am very excited about this new development. I think it will allow us to help all of you to take a big step in making tangible improvements to your fitness. From the coaching side, it will give us more options to offer specialised classes, as well as tailor our programming to give everyone more of an opportunity to work on their weaknesses. There are lots more benefits to this system and we will be putting out more information concerning this system in the coming days and weeks so please stay tuned! Another area where we are working behind the scenes is the introduction of a quality nutrition program for our members. 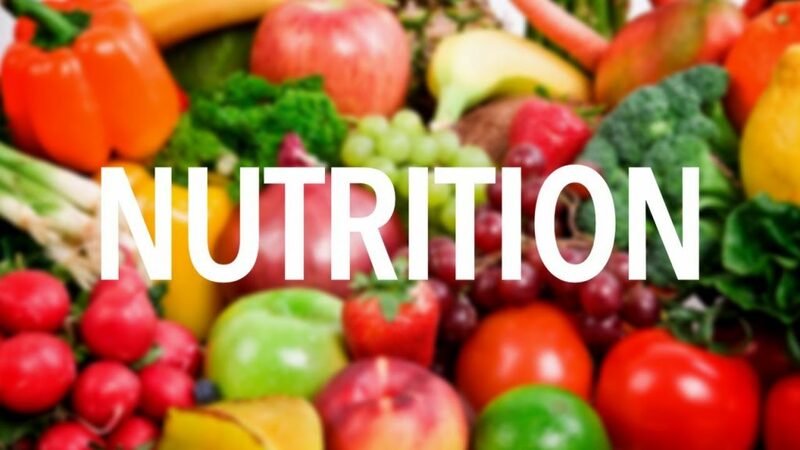 There is no question that nutrition is absolutely vital in terms of health and fitness. Whether it is for performance or aesthetics, it is very difficult to get optimal results without a smart approach to nutrition. We have dabbled in the past with some nutrition challenges with mixed results. A lot of people had really great results, but due to the short time period of the challenge (5 weeks), those results were not always sustainable. As a result we shelved the program in order to come up with something better on a long term, sustainable basis. This has proved to be much more difficult than anticipated which is why it has taken so long. But we certainly have not forgotten about it and we are making progress on launching a nutrition program in the next few weeks. Every now and then I come across an article and I think to myself “I wish I had written this!”. This is one of those articles. Last month I mentioned a podcast from Mike Israetel from Renaissance Periodization. Mike also works with Juggernaut Training Systems, another fantastic resource for weightlifting and powerlifting. Every time I watch one of their videos I learn something new. JTS have a series of videos breaking down different movements. My favourite is the series of videos on the squat, but they are very good and worth a watch. Check out the squat series.